Own daughter of Wimpys Little Step. Her Dam "Miss Cool Heat" is an NRHA money earning producer in excess of $28,670. 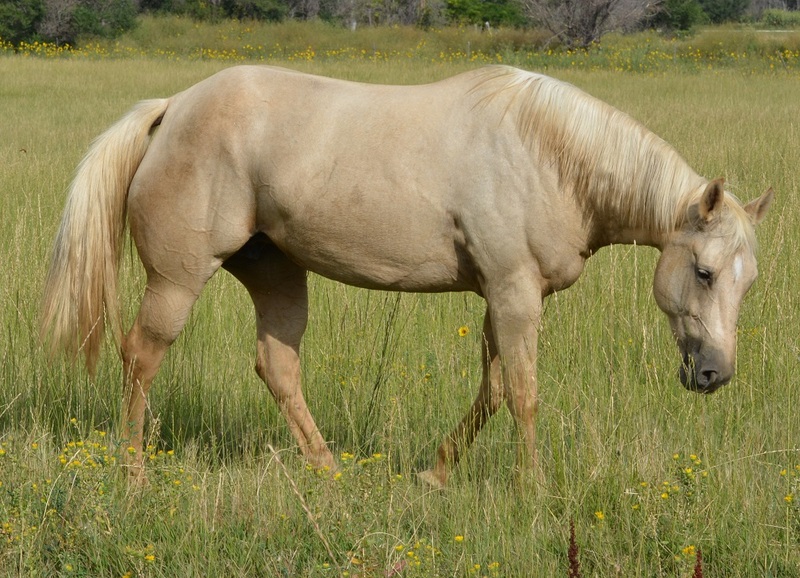 Super nice, big, stout mare. She is exposed to Chex N Dun it for 2018. Sparkinic Chic - For Sale! 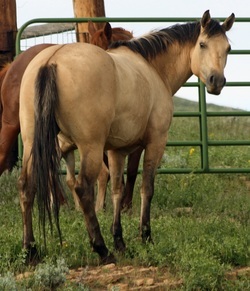 This super nice buckskin mare has an awesome pedigree including Smart Chic Olena, Topsail Cody, Reminic, Shining Spark, Hollywood Dun It, Bueno Chexinic and Bueno Chex! Exposed to Busy Little Step for 2018! 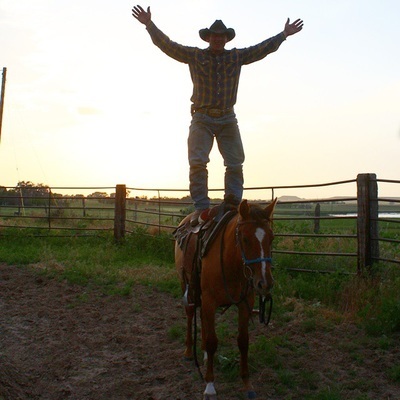 "Tivio" has been an awesome mare who has never offered to buck. Really sweet disposition and is a real joy to ride. We have turned her into a broodmare so that we can focus on our young up coming geldings even though we still ride her from time to time. 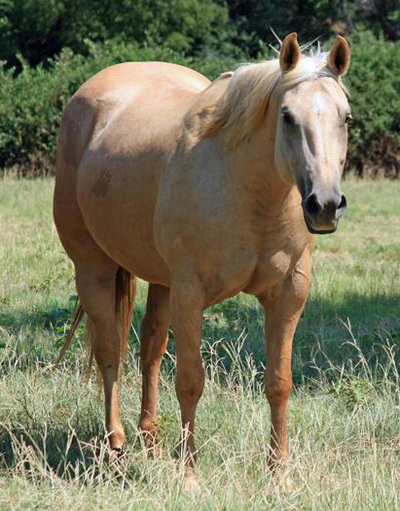 What a sweet, sweet mare! Our kids got this mare a few years ago. What a great pedigree! 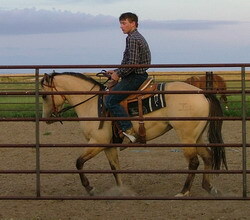 Broke to ride but due to an injury before we got her she was not shown. We still use her for a nice quit ride from time to time. 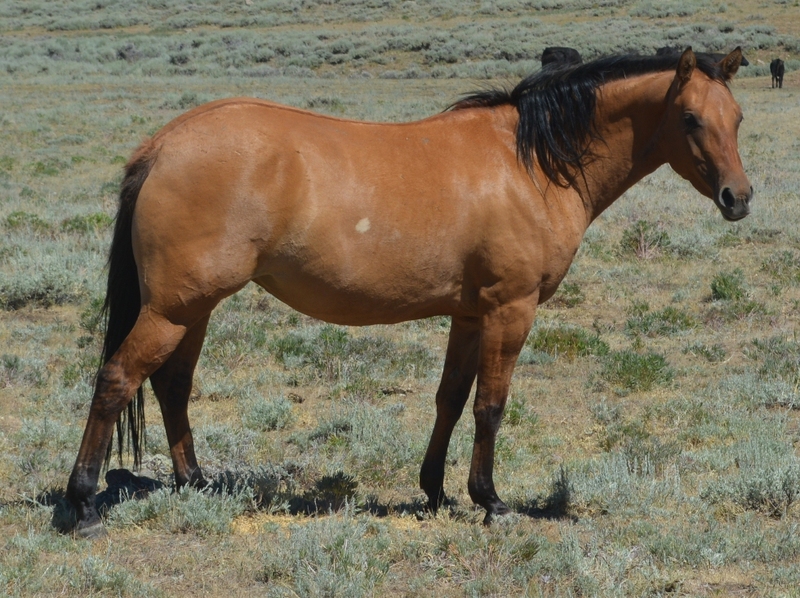 See her 2013 filly a little lower down the page! 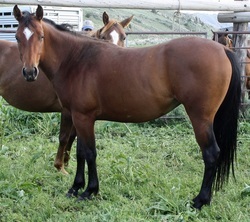 5 panel tested clear..
Super nice mare sired by Chex N Dun It (Bueno Chexinic X Hollywood Dun It daughter). Her mom is sired by a son of Bob Acre Doc, Royal Jazzy Bar and is out of our Perfect Percision (see above mare). 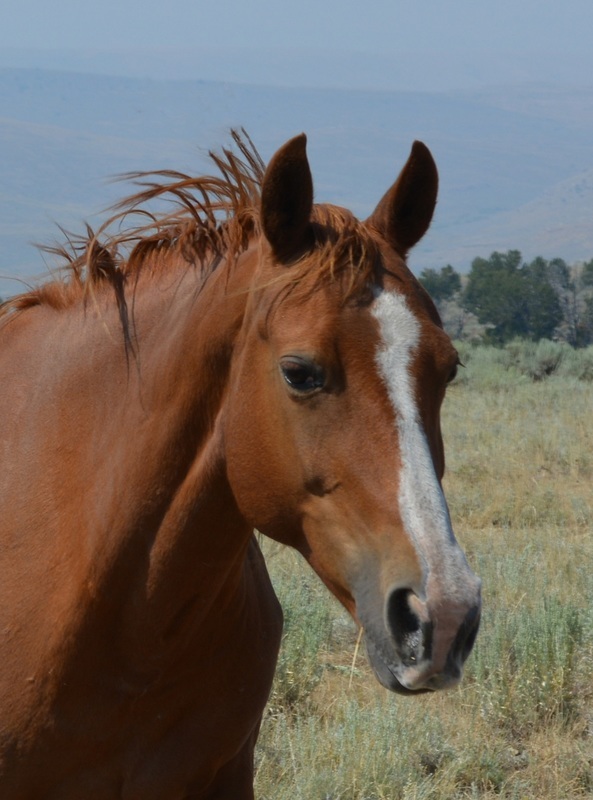 Our favorite mare, broke to death and very lovable!! 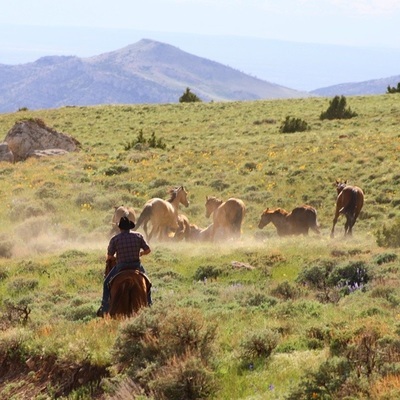 She is great in the arena, out in the mountians, and in the branding pen just a great all round mare. 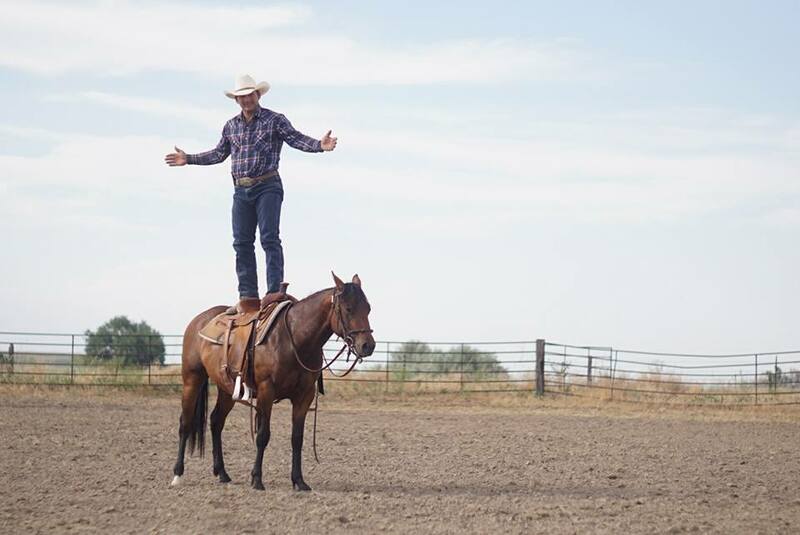 As a 3 year old she won her first ever ranch horse competition with our son Garrett, it being his first show also. 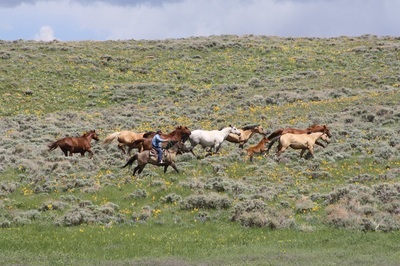 Very excited about the foals we have kept out of her as they act just like their mother!!! . Layla is an outstanding filly that we have high hopes for! Super sweet smart and willing and Garrett rides her all over bare back and even stands on her already in less than 15 rides! Smartest Kitty - FOR SALE! Tom and Garrett have been riding "Dot" for several years but this year they decided to have a baby with she and Buzz. 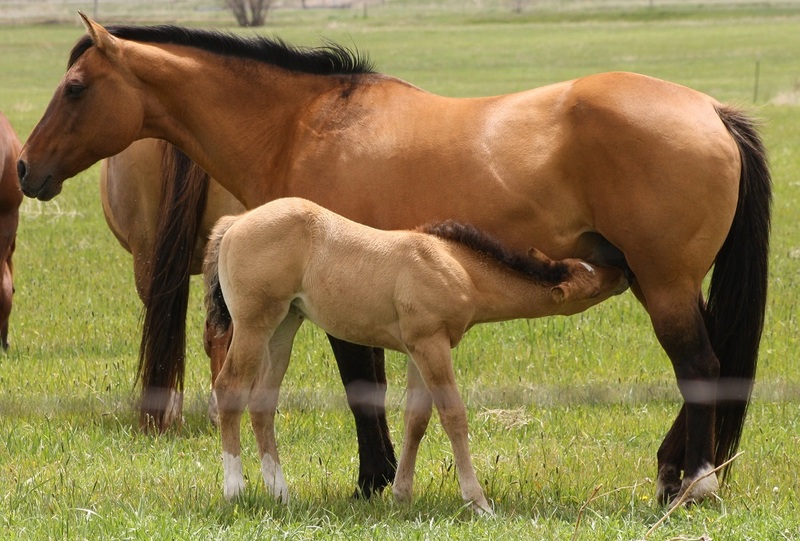 She had a bay stud colt. She is sired by Chex out of Jessie Delhi, a Dot's Jessie daughter. 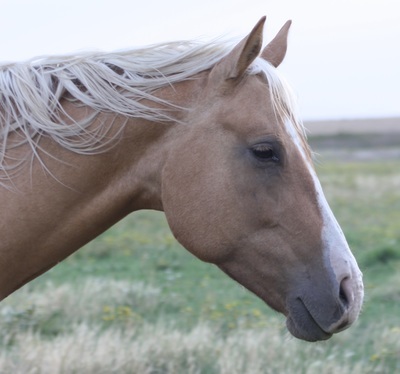 What a beautiful mare! Just an example of what Perfect Percision and Chex can produce together. 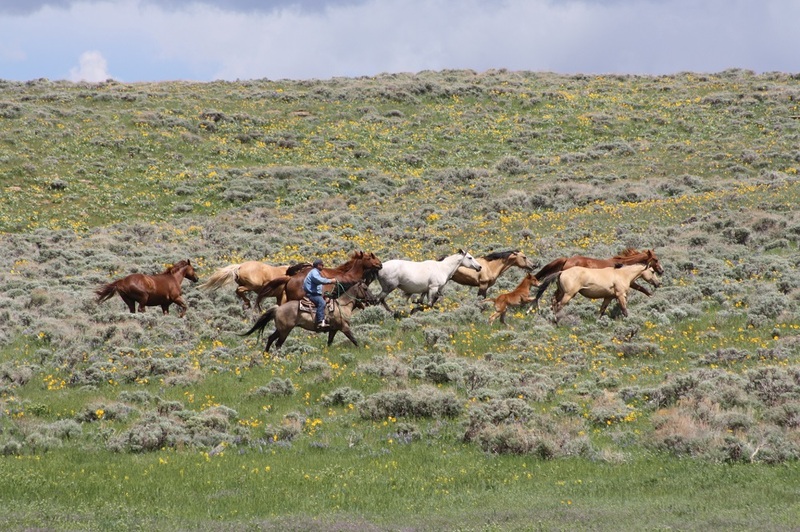 We have some foals sired by her full brother who is now breeding for another ranch. 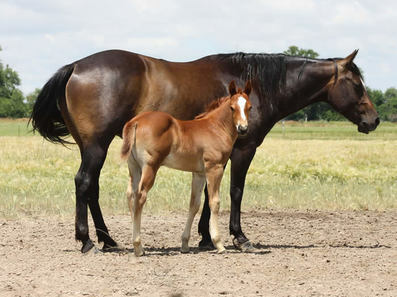 She is pictured with her stud colt by Busy Little Step in 2014. 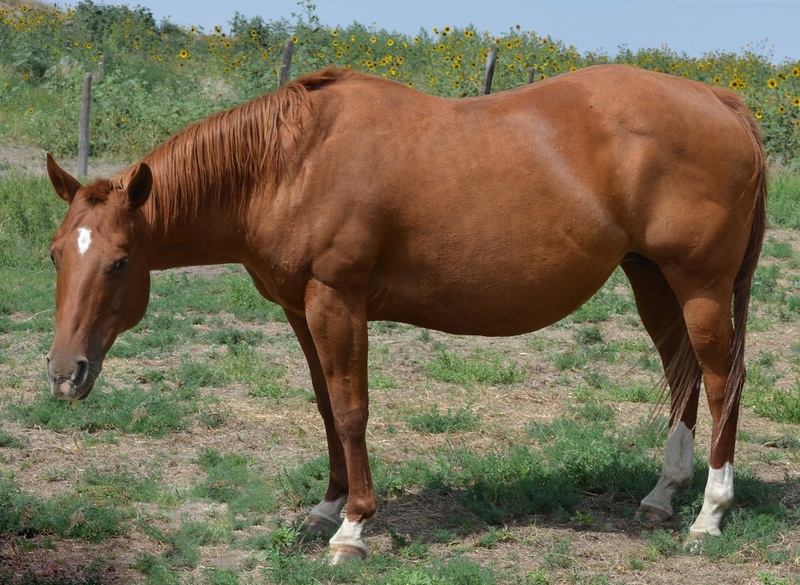 This cute mare has a Busy Little Step in 2014, bred back the same way! 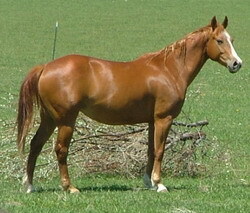 Her mom was an awesome mare that we had the privilege of owning for a few years. Incredible pedigree with a great disposition stamped on her foals! She is our son's old team penning and ranch horse that is by a son of Bob Acre Doc out of a producing mare, Docs Six Choice by Doc Six. Her latest filly is just below. 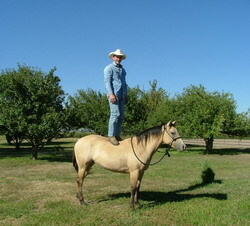 She is currently being ridden and doing Great. 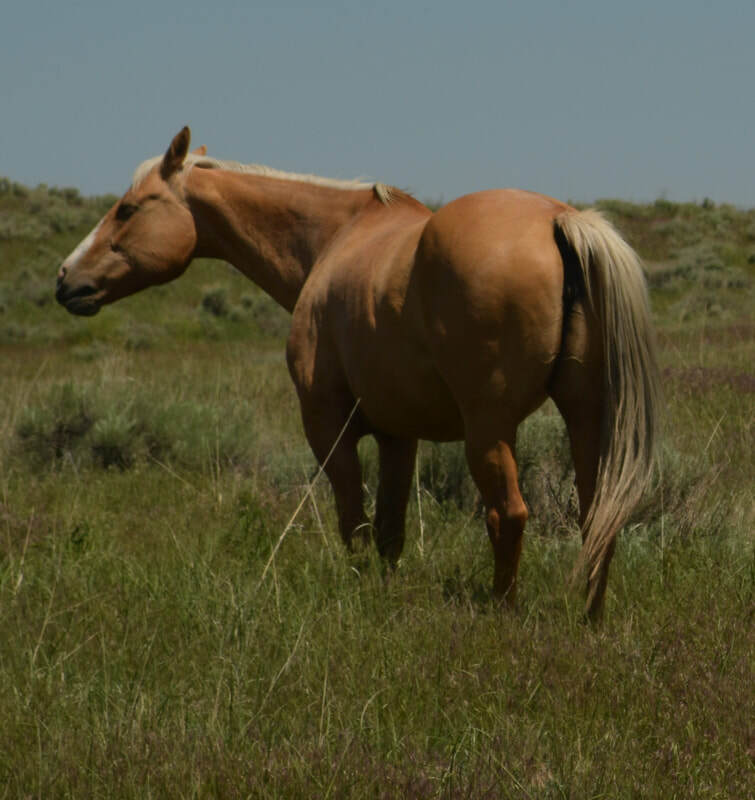 Easy to get along with and willing to please, she is going to make a great ranch horse for sure and hopefully we will get to show her as well! She's a beautiful, friendly filly! We are really looking forward to seeing this mares colts. 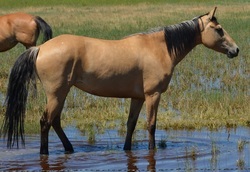 This mare has a major history of the ranch on her dams side. 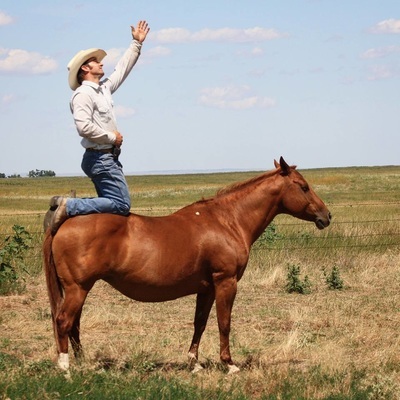 We like this mare so much that we hope to save a stud prospect out of her some day! 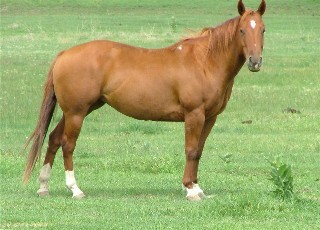 A very nice mare that has a full sister that is an outstanding riding horse. 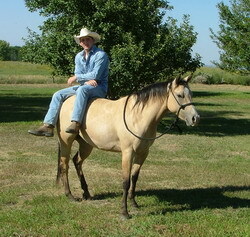 She is a very nice young mare that will be bred in the near future. 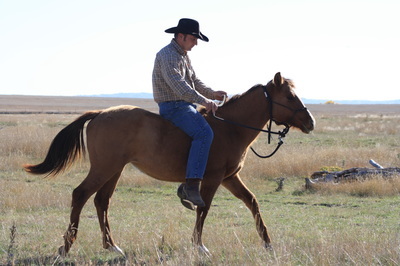 This is a super nice mare and we are very excited to cross her on Busy Little Step! Exposed to Busy Little Step for 2018! This great filly sired by Dual N Silver is exposed to Chex N Dun It for a 2018 foal. This mare is a NRCHA money earning red dun daughter of Harbor Chex offspring earning $13,000+ by King Fritz #32 all-time leading maternal grandsire. 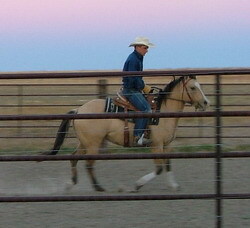 She won the Idaho Snaffle Bit Futurity as a 3 year old. 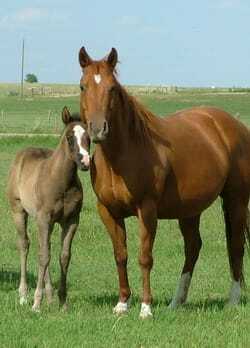 Her foals sell early most years. 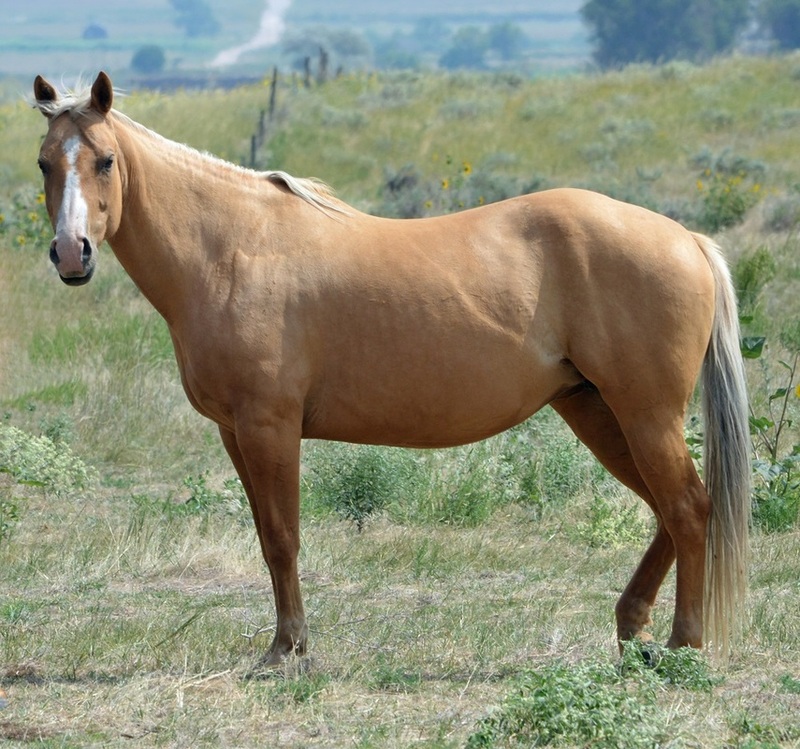 She is a NCHA producing mare. 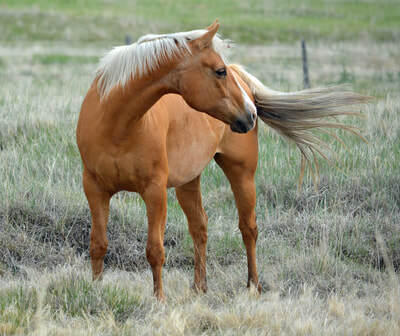 Her oldest colt, Perfect High Brow by Highbrow Hickory has won over $79,000+. 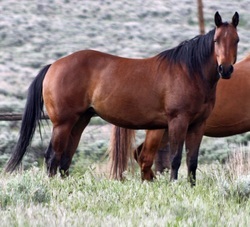 She is by Docs Precession, buckskin producing son of Docs Prescription, offspring earning $2,437,634. 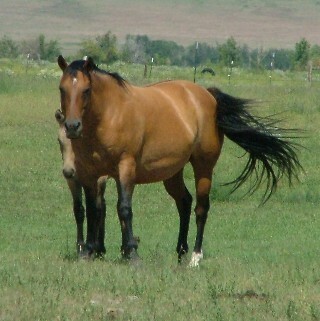 She is out of a producing daughter of Poco Rip Cash #31 all-time leading maternal grandsire. We have kept several daughters for future breeding. 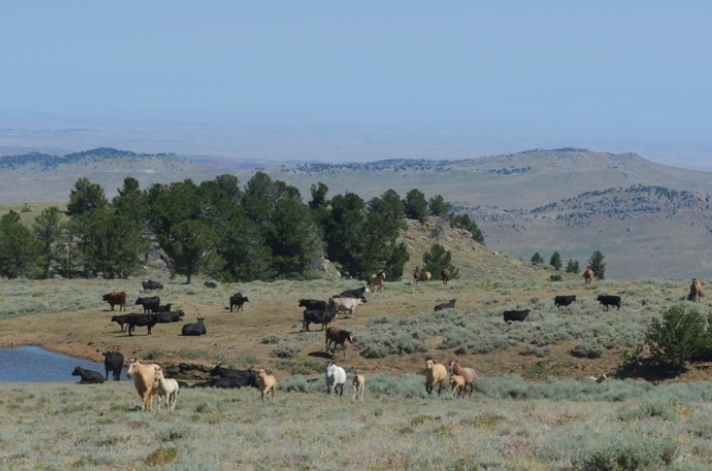 Some of her foals by Chex are shown below.